Located near the Queenstown MRT station and Ayer Rajah Expressway. Close to shopping, dining and entertainment options at Queensway Shopping Centre, IKEA Alexandra and Alexandra Central. Convenient for families with school-going children, schools such as Queenstown Primary School and Queenstown Secondary School are located within the vicinity. 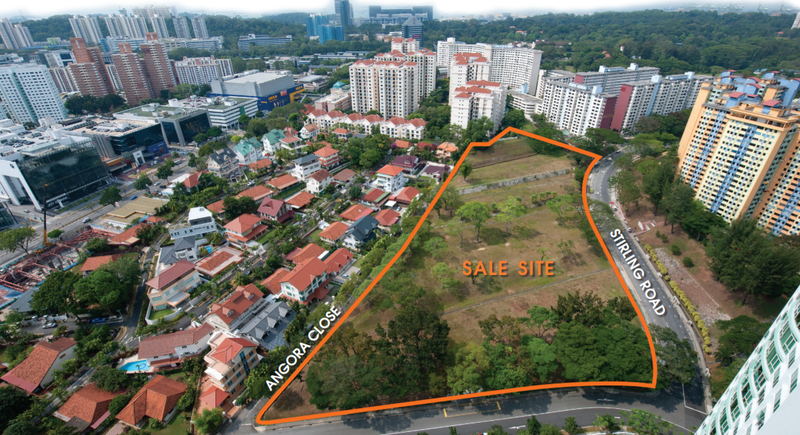 SINGAPORE – A sizeable land plot at Stirling Road has received a top bid of more than S$1 billion. The tender for the 99-year leasehold plot closed on Thursday (May 18), with the top bid coming from a joint effort between Hong Kong’s Logan Property and Chinese developer, Nanshan Group. 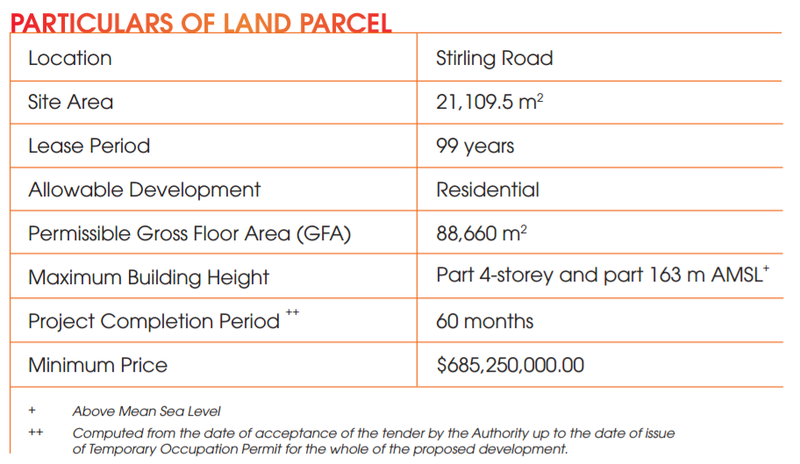 This was slightly above analysts’ expectations of between S$780 and S$1,000 psf, suggesting developers’ optimism about the property market. Dr Lee Nai Jia, head of South-east Asia research at Edmund Tie and Company, said that he expected the break even price for the site to come in at about S$1,600 and S$1,700 psf ppr. However, he said that while the bid may seem bullish, the price is actually reasonable, due to the location of the land parcel. 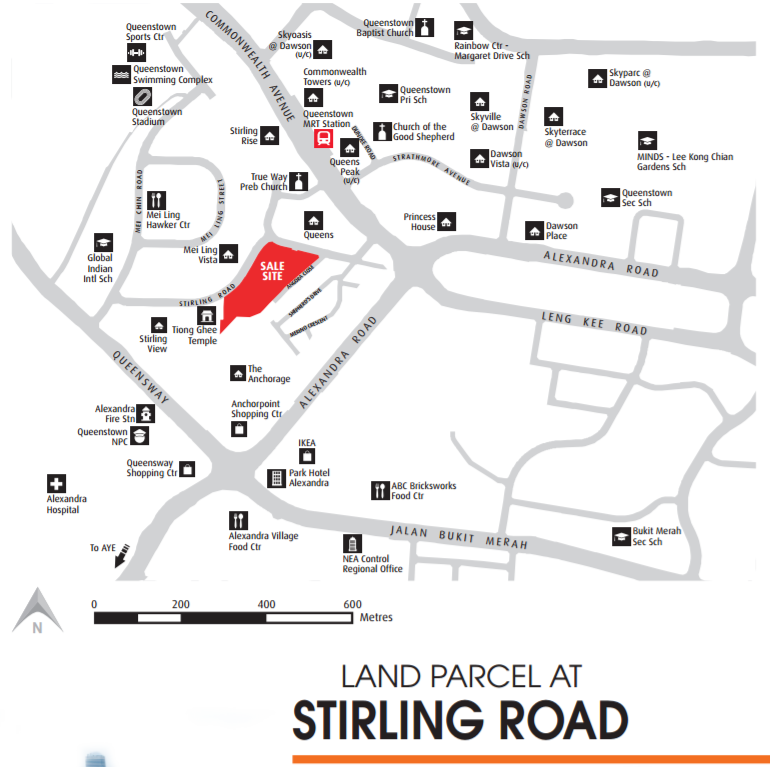 For more information on Stirling Residences By Nanshan Group, simply fill up your information below and our salesperson will get in touch with you shortly!